Shop Owner Turned Mobile Diagnostician and Post-Secondary Instructor Loves To Teach Our Future Technicians. Jim Morton from Morton's Automotive Technical Services (MATS), and educator at the Automotive Training Center (ATC) in Warminster, PA has a BIG passion for training. 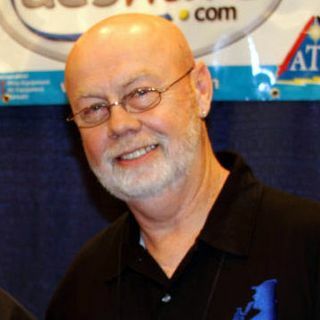 Jim is a sought-after national aftermarket trainer at expos around the country including NACAT, CARS, TST Big Event, VISION KC, Automechanika, and ASA. In October 2017, he taught a diagnostics class at the ASA-PA ... See More Super Saturday event and we were able to sit for this interview. Jim is so genuine and thankful for the opportunity to be an educator in the aftermarket and for ATC. He has impacted many students and helped professionals over the years. He is proud to have the students tell him years later that he really knows what he was talking about! Strange how that happens and better to hear it firsthand from a former student.